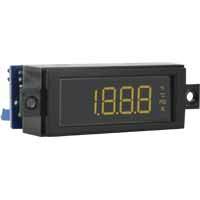 For a broad array of industrial and scientific applications Dwyer offers a selection of LED and LCD digital displays to remotely indicate pressure from pressure transmitters. 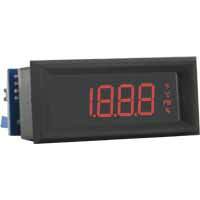 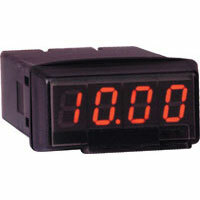 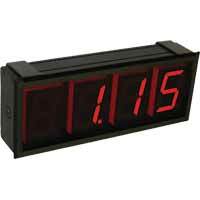 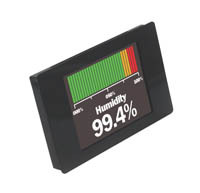 These digital panel meters can be used to display process values from pressure, humidity, temperature, voltage, current, watt, or power factor transmitters. 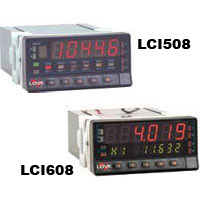 Dual-Line Analog Input Rate/Totalizer applies to level monitoring, pump control, flow rate indication, and process control. 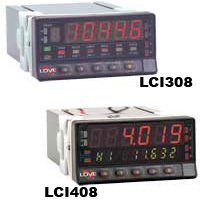 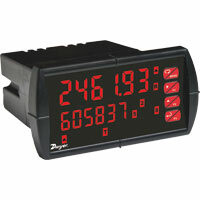 Designed for displaying flow rate and total from a flow meter.